Congratulations to all the GAPA pupils who went up to the prestigious Tring Park this week for their intensive week long summer school. 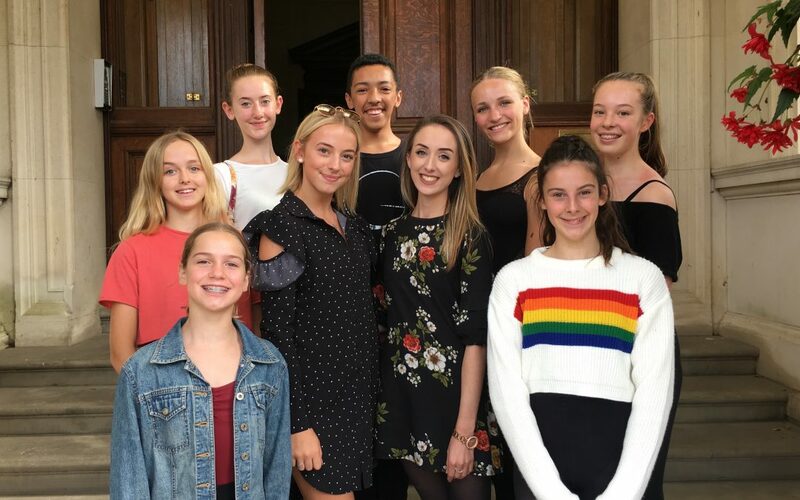 Mrs G and former Tring pupil Laura Veazey enjoyed watching everyone dance beautifully on the last day and meeting up with Gielgudian Hannah Wood (picture centre with Miss Laura) who is in her 2nd Year at Tring. 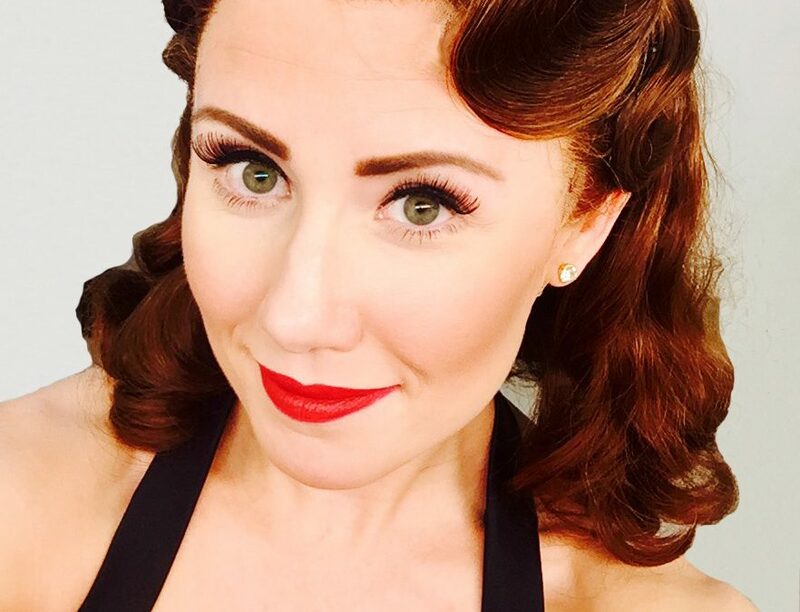 GAPA is thrilled to welcome Genevieve Nicole to the GAPA faculty in September to teach Jazz. Genevieve trained at The Arts Educational School (now Tring Park) where she also gained her teaching qualifications and she has worked ceaselessly since graduating. Professional theatre credits include; A Chorus Line in the West End and the UK tours of Hairspray, Chicago (as Velma), The Producers and Dirty Rotten Scoundrels (The Savoy, London) amongst others. She has also appeared on many TV shows and was a semi finalist as a choreographer on Diet on the Dance Floor. We are also thrilled to welcome back Ruth Armstrong to GAPA who has been promoted to our Head of Modern and Tap dept. Miss Ruth will be teaching the senior modern and tap students. Recently Miss Ruth’s tap amalgamation was selected for the new ISTD Intermediate tap syllabus, which is now being introduced to ISTD students and teachers worldwide. Miss Ruth also teaches at Urdang Academy and Bird College.